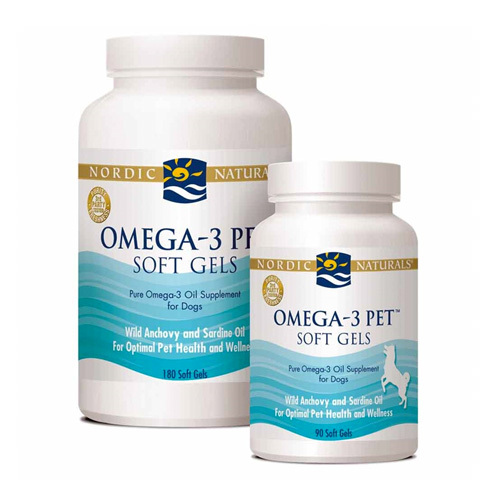 Nordic Naturals Omega-3 Pet is designed to improve your dog’s overall health. 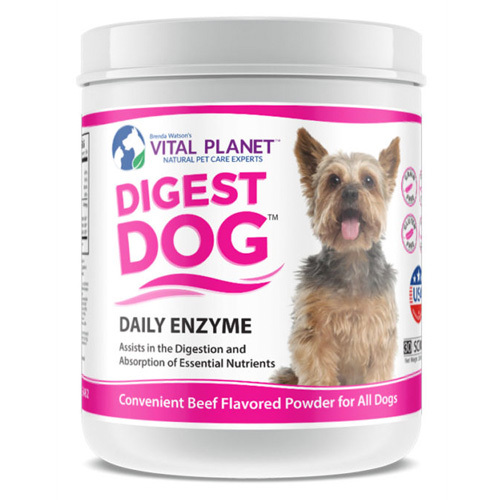 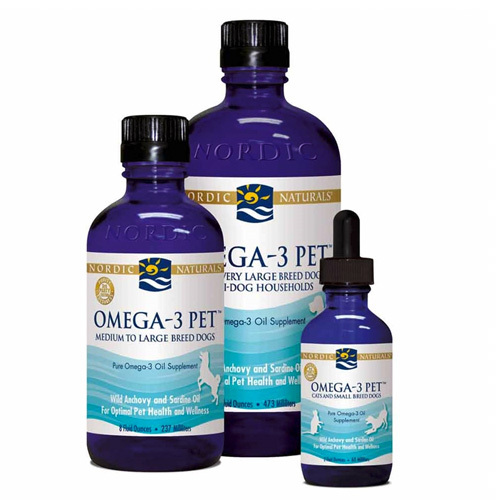 Omega-3 Pet is designed to improve your dog’s heart, joint, skin, coat, immune system and cellular health. 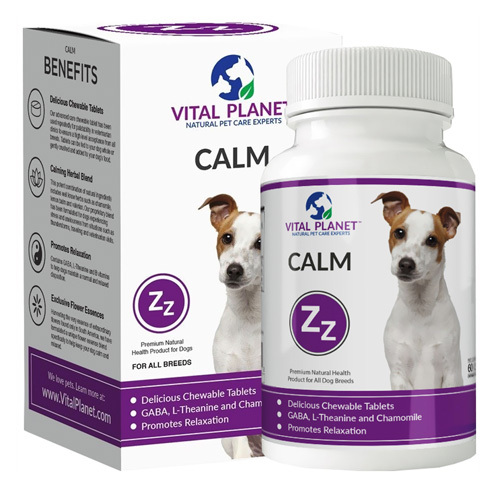 As well as help in eye and brain maintenance. 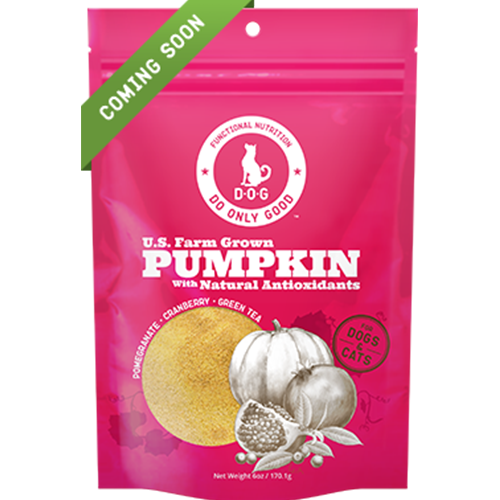 These oils carry the essential fatty acids your pet needs to maintain a healthy, happy life.